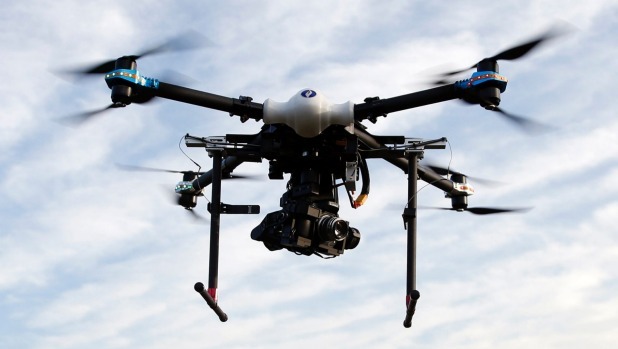 Troublemakers in Manchester will soon find it much difficult to escape the law when drones are used to get their photographs and even track them to their home address. The city council has confirmed that a new drone unit is being formed and officers will be trained to use eye-in-the-sky technology to photograph offenders and even track them to their home address. Supt Chris Hill said: "We are looking at utilising new technologies in order to aid frontline policing and safeguard communities. "As part of this we have trained pilots who are trialling the use of drones to support frontline policing. We will make the public aware of any further developments when we are able to." Councillor Phil Burke has welcomed the move as it can help reduce off-road bikes coming into the Middleton area. He said: "We will use any deterrent and work in partnership with GMP and the off-road bike team. "Once we identified bikes we will take proactive action, take bikes away and deal with the culprits. We need to send a clear message out to people that it will not be tolerated in our communities - the causing of mayhem and upset to local residents."